Most people think of radiology and diagnostic imaging as commodity healthcare services - and nothing could be further from the truth. Making sure your provider has the most advanced medical technology and board certified, fellowship-trained radiologists to interpret your results ensures safe testing, fast and accurate reporting and the best in patient-centered care. Shore Medical Center - through its partnership with Advanced Radiology Solutions (ARS) – is the region's leader in radiology and diagnostic imaging, with many of the most advanced inpatient and outpatient testing available only at Shore. 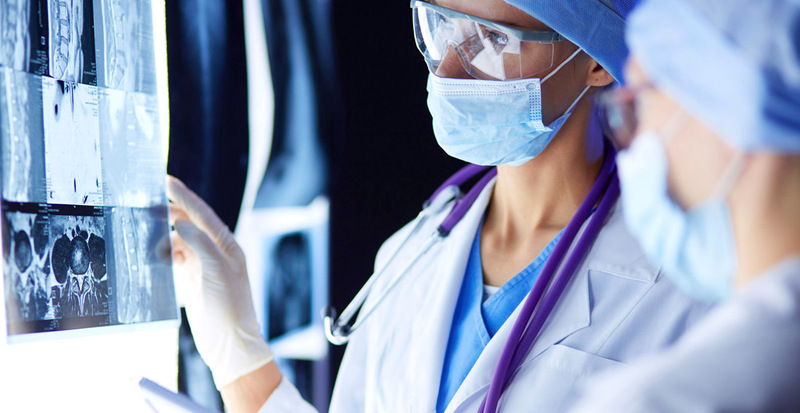 The ARS team includes 25 fellowship-trained, board certified radiologists who cover the broad spectrum of radiology, including X-rays, MRIs, CT Scan, Ultrasound, breast imaging and musculoskeletal radiology. Shore Medical Center and Advanced Radiology Solutions - it's clear to see that we’re passionate about your well-being!